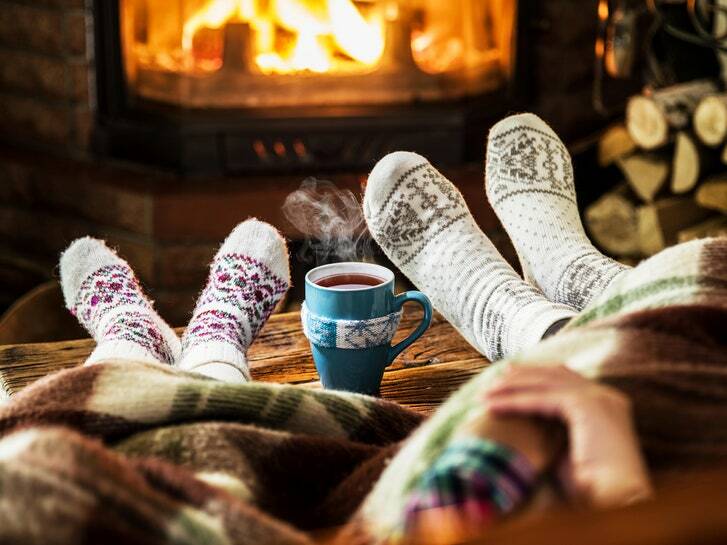 Hygge Life - A danish way of living well with happiness,coziness and comfort! Winter is approaching and I guess I finally understand enough about Hygge life to write a piece about it. How many of you are familiar with this concept? And why winter? It’s a concept from Denmark and they practice it in extreme cold weather. Cosy socks, candles, hot cup of cocoa, indoor movie watching sessions, lots and lots of danish sweets, cuddling up in a blanket etc etc. Sounds super comfy isn’t it? If you have visited our home and terrace, you might find yourselves in a group trying to pronounce Hygge and horribly failing at it. In fact, Beardo has initiated this game where he asks everyone to read that word aloud and when they don’t get it right, laughs at them, typical Beardo! But jokes apart, this is how you actually pronounce Hygge. So, what’s Hygge? Why am I and almost the entire world obsessed with it? According to hyggehouse.com , It’s a Danish word used to acknowledge a feeling or moment, whether alone or with friends, at home or out, ordinary or extraordinary as cosy, charming or special. It’s a lifestyle you can’t buy but feel within. It actually requires consciousness and the ability to surround yourself with things that make you happy. Things happen to you for a reason. Sometimes, timing is so so important. 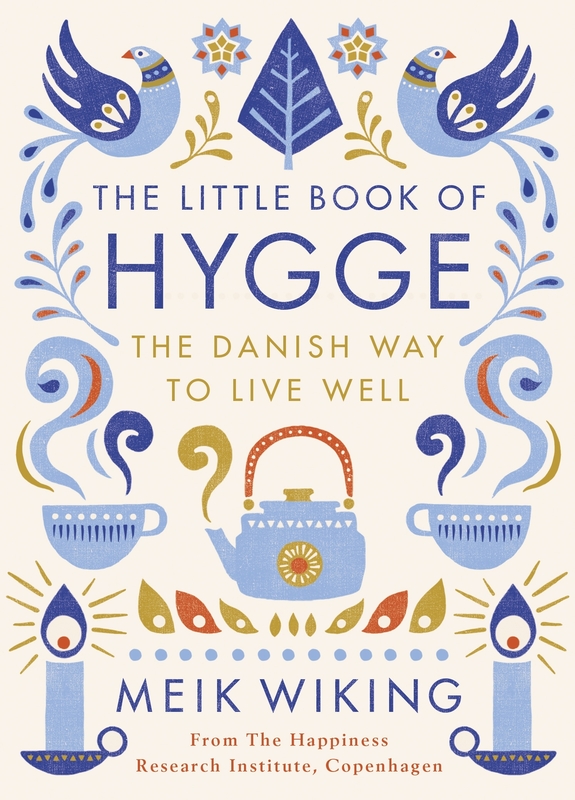 Just before shifting to a new house, I got hold of this book – The little book of Hygge – The Danish way of to live well by Meik Wiking. Did you know that Denmark is world’s 3rd happiest country? And it’s not easy to be happy in a Scandinavian country given the cold weather and extremely varied geography. But they still manage to stay happy and continue to motivate others. So what’s the secret? According to the book, they have literally broken it down from our feelings to the physical things we possess to create Hygge or Hyggelite. How? From picking the right lighting for the house and planning dinner with family or friends without watching Netflix or TV. There are many other ways too. It is mainly about the feeling of cosiness, comfort and happiness. So it can be as simple as your alone time with a hot cup of tea and a nice book, in your bedroom curled up in your blanket, or having a gala time with your friends. The book gives detailed insights about how to start picking up right colours, lighting, decor for the house. 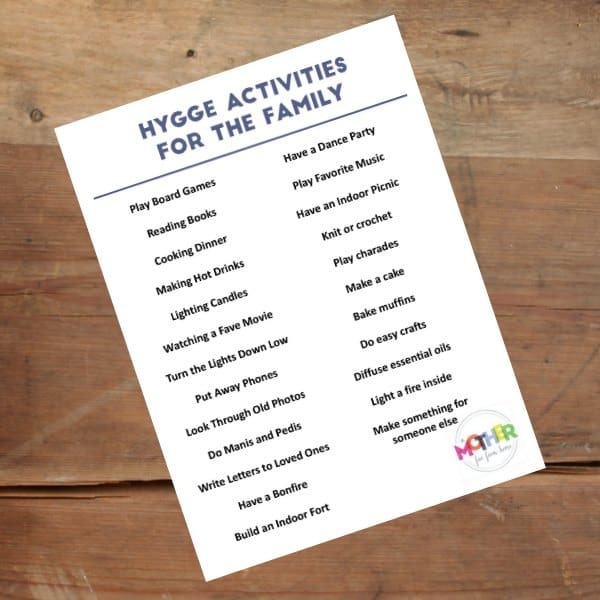 It also gives examples of how Hygge experience can be created though right food, clothing, ways to celebrate togetherness, how to celebrate festivals, etc. I fell in love with the book with its pictures and simple yet very inspiring language. But the best part is simple explanation of five dimensions of Hygge. It’s basically your five basic senses and when they are happy. Good taste, good fragrance, good touch, good sound (music), and good sight. How simple is that? The Hygge Manifesto, simple things to practice! Many things mentioned in the book can be taken and converted In Indian context. That’s exactly what we do when we practice it at home. Having a positive energy is so necessary. We literally can’t function without it. It’s important for us to solve all our arguments and debates then and there, nothing is left for later or for us to ignore, that clears the air out and we become back to normal. There is a home playlist with a few of our favourite music tracks. We make it a point to play them when we are home. Since we are not in a cold country like Denmark or Norway, lighting candles to stay warm isn’t necessary, so we replaced it with fragrance sticks or incense sticks. They are soothing and take out our stress. We make it a point to invite friends and family after every few days. We both love to host small get-togethers, parties, and meet-ups. Amongst us, Beardo is the one with sweet tooth, so we make it a point to bake brownies, chocolate pudding and the likes at home, that makes us happy. Cooking together is also such a fun thing to do. We cook together often. Evenings, we make sure to light up the home with pretty yellow lights. We both love to experiment with lights and we often end up buying something interesting for the home. We don’t particularly follow any colour theme for the home. we like it bright and the decor to be ethnic. So we fill our home with handwritten notes, photos of our favourite people, souvenirs from our travel, etc. Our cultures are different, so it will be a perfect melange of both cultures, a representation of both of them. Important thing is to stay away from negativity. Surrounding yourself with positive people, who believe in you and encourage you is also very important. We make it a point to have conversations that are beyond our daily routine. About newer concepts, creative ideas, changing opinions. We make it a point to speak to each other about these things as they help develop a healthier relationship between two people. Hygge is all about small things. Things you feel strongly about and things that make you feel happy and secure. So, who is going to find about Hygge for themselves? Here’s Why You Should Visit the Wonderful Wonderla!